We are one year old next week. Enjoy the Mighty Craft and our Red Anniversary! 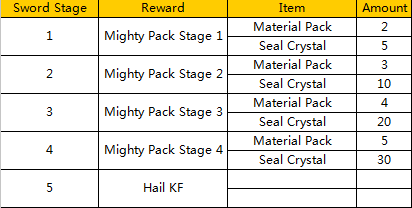 Mighty craft will be a good event for you to maximize your team spirit as you will need cooperation from your friends, family members and fellow players. Just collect and devote the materials that are needed in Mighty Craft and forge the magic sword with your friends and alliance family. The more you and your alliance family devoted, the higher level the magic sword will be, and the more rewards you will receive! 1. Special materials are needed to forge the sword. After the required materials are devoted, the sword will evolve to the next stage. 2. Devoting materials will give contribution points. After the event is over, players will get corresponding rewards according to their contribution point rankings. 3. Players can claim corresponding rewards after their contribution points reach a certain amounts. b) By exchanging materials with points. Points can be gained by performing daily activities. Points can only be used to exchange for materials. 5. After one stage of the sword is achieved, all the players of the server can get a reward chest. The chest can be claimed once every day. yes this is what im thinking also. 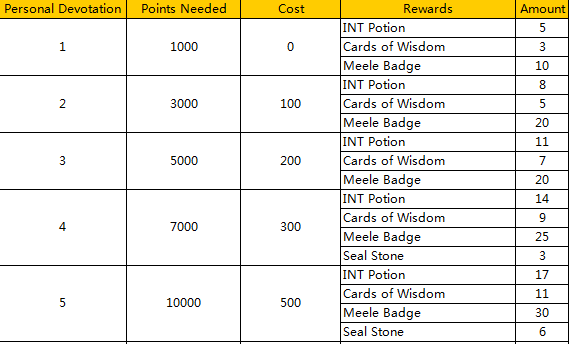 No info about CST yet and yes the rewards in this event are kinda bit dull. For newly Merge servers this will make things more interesting. 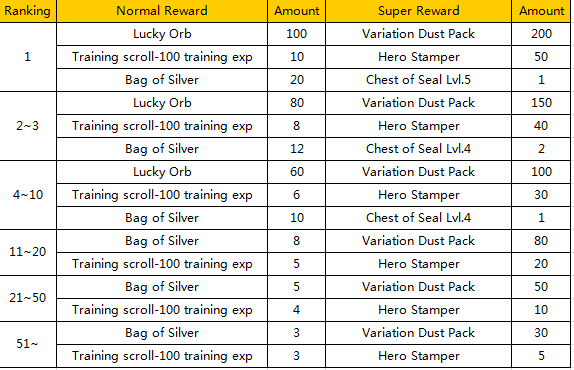 Thousands of dust old players have,yeah^^ Btw, maybe you can share info about these coupons? Will there be a chance to obtain more silver,gold coupons or we had only one opportunity to get them in Dekaron? 2019-4-20 05:03 GMT+8 , Processed in 0.070671 second(s), 52 queries .